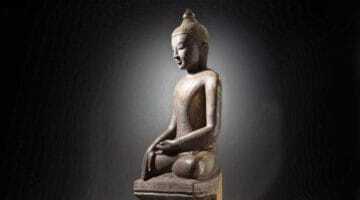 What is the Meaning of the Lotus in Buddhism? The lotus is one of Buddhism’s most recognizable symbols of enlightenment and is important in many Buddhist traditions. 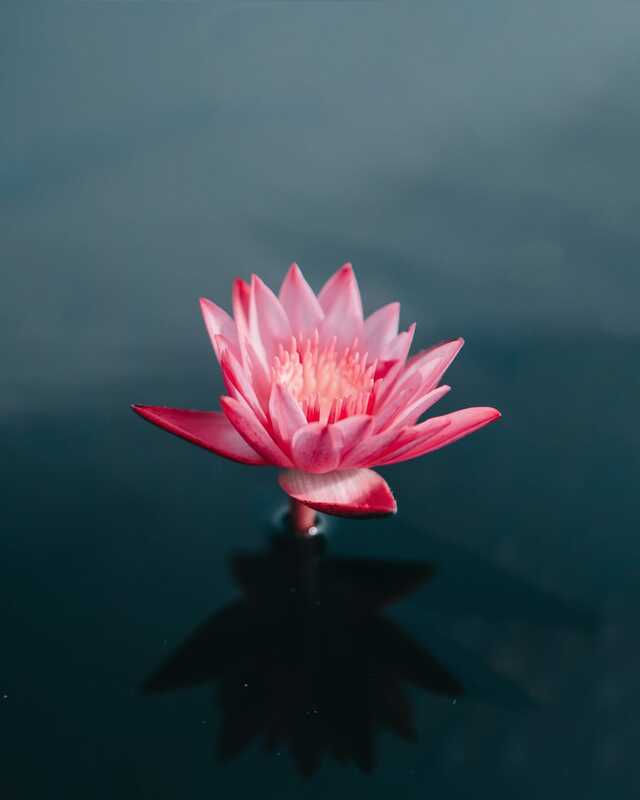 According to legend, everywhere the baby Buddha stepped, a lotus flower bloomed. The famed Lotus Sutra is one of the most important texts of Mahayana Buddhism and is the foundation of the Pure Land schools. Because the lotus grows in muddy water, it symbolizes the purity of enlightened mind arising amidst the suffering of samsara. It also represents nonattachment, as it is rooted in mud (attachment and desire) but its flowers blossom on long stalks unsullied by the mud below. 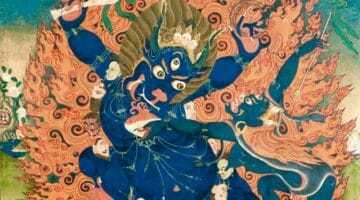 The famous Tibetan mantra OM MANI PADME HUM, meaning “OM the Jewel in the Lotus HUM,” invokes Chenrezig (Avalokiteshvara), the bodhisattva of compassion. In this case, the lotus represents wisdom and the jewel symbolizes skillful means. Different-colored lotuses have different meanings. 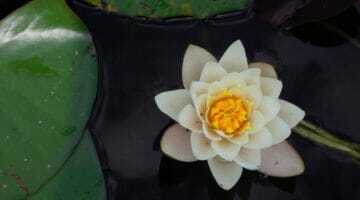 The white lotus represents mental purity and spiritual perfection. The red lotus is the symbol of love and compassion. The blue lotus represents wisdom and intelligence and is always pictured partially opened. A gold lotus represents the achievement of complete enlightenment.